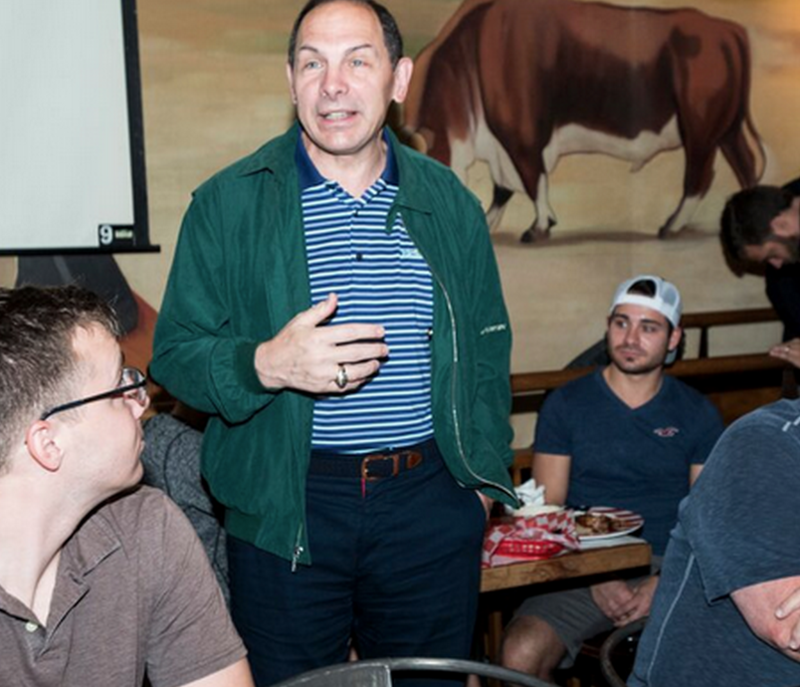 VetTogether’s Feature Secretary McDonald, Max Star Higgins and Dog AdoptionNEW YORK, NY (June 29, 2015) – From Hawaii to New Hampshire, more than 1,000 IAVA members gathered at VetTogethers and free screenings of Max on Saturday, June 27. IAVA, in partnership with Warner Bros. Pictures and MGM, welcomed veterans and their families for complimentary screenings of the film about a military working dog. Veterans and family members came out to 39 locations across 28 states and the District of Columbia. Joining them were special guests, including VA Secretary Bob McDonald in Washington, D.C., the young star of Max, Josh Wiggins, in Houston, and military working dog demonstrations and adoption events in San Antonio, Austin and Nashville. 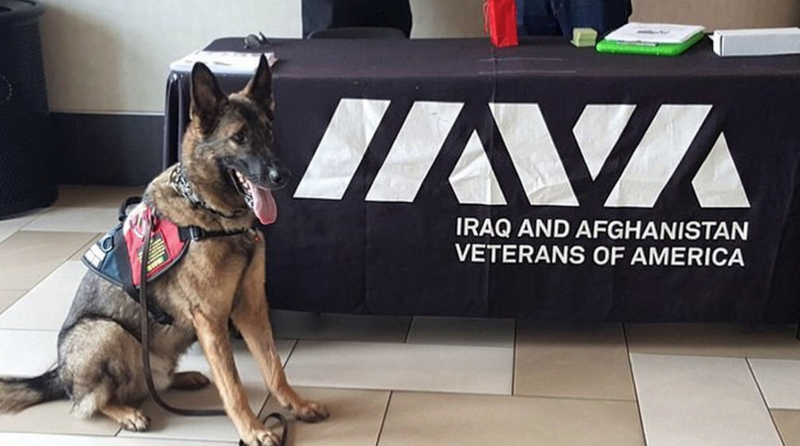 “Connecting returning vets and their families has been a key element for IAVA since its inception,” said Paul Rieckhoff, CEO and Founder of IAVA. “VetTogethers can and do change lives. Someone, somewhere is having a very bad day, and maybe feeling lost and alone, and through these events they are able to connect and reunite with a community that understands. This simple idea is empowering. This weekend was about so much more than a movie. Eighty-six percent attending the Max VetTogether indicated they met someone new at the gatherings, proving the events effectiveness in connecting vets to one another. Nationwide, veterans shared their experiences at the screenings on Facebook, Twitter, Instagram and other social media platforms. Local businesses also supported the VetTogethers by providing meeting spaces in their restaurants, theaters and shopping malls, giving vets the opportunity to get to know one another before and after the film. The VetTogether screenings were covered by media across the country in local markets including Sheffield, Ohio, Baton Rouge, La., and Nashville, Tenn. 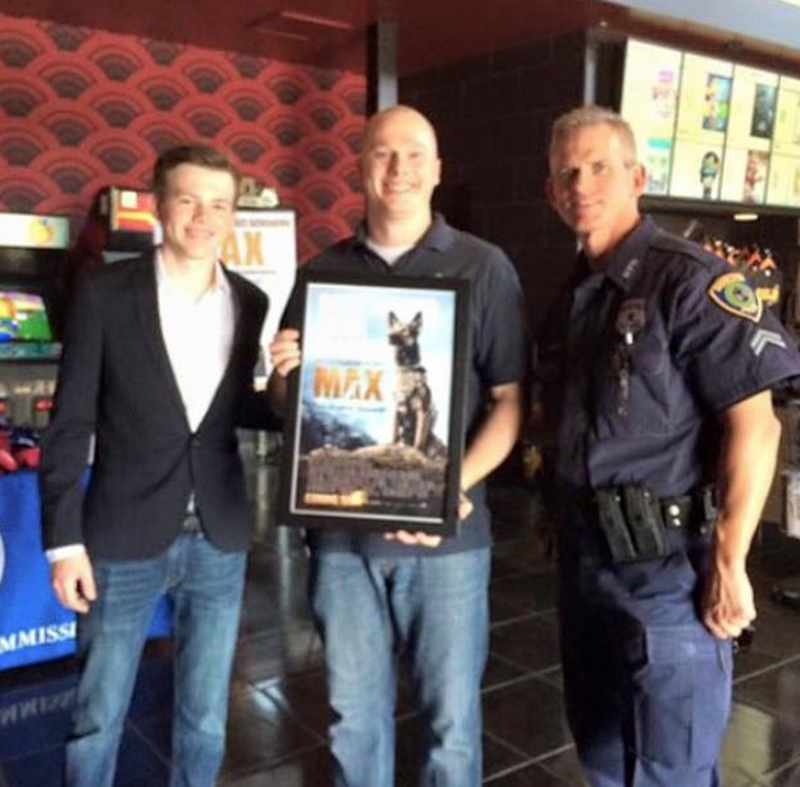 The film tells the story of a military dog whose handler is tragically killed in Afghanistan. The dog returns home and is adopted by the family the Marine left behind. He gradually bonds with the veteran’s young brother, played by Wiggins, and both the family and dog find healing. 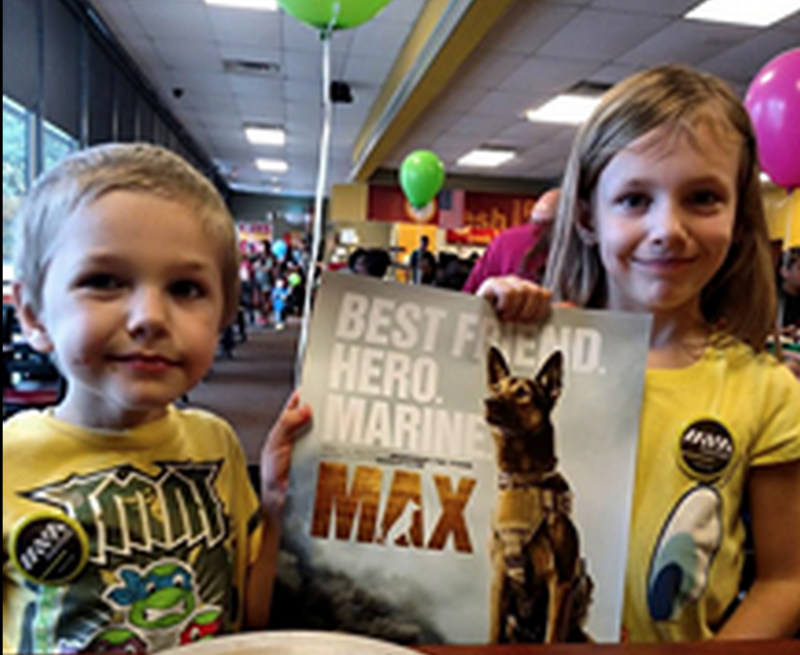 While Max is a family friendly film, it also introduces young audiences to the issue of Post-Traumatic Stress Disorder (PTSD), which is experienced by both veterans and service animals working in combat zones. Additional screenings are taking place this Friday, July 3, in Albuquerque, N.M. and Edinburgh, Texas. More information can be found at iava.org/maxthemovie.